Senior advocates Soli Sorabjee and KTS Tulsi appearing for Italian Marines accused of killing two Indian fishermen submitted to Supreme Court that Massimiliano Latorre, the Italian marine be allowed to extend his stay in Italy on health grounds. The Senior Advocates also submitted that the Government’s counsel had not raised any objection to the same and hence the Applicant be allowed. 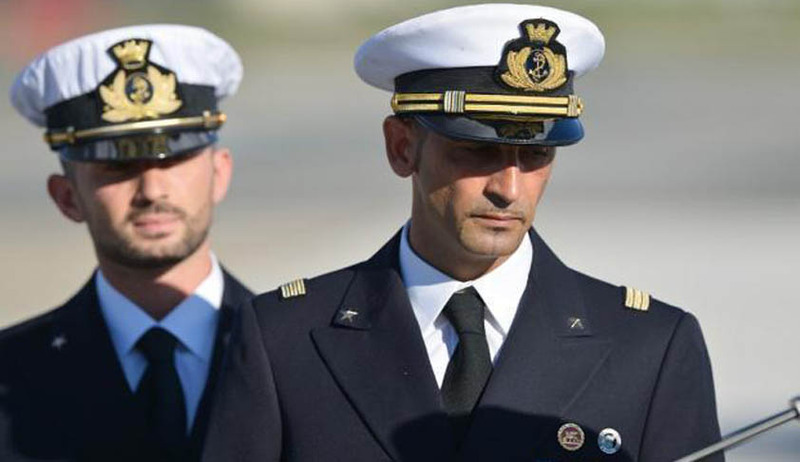 In addition, Salvatore Girone, the other Italian marine sought permission to travel to Italy for Christmas. However, the Court refusing to accept the pleas, said, "The trial has not commenced. Even the charge sheet has not been filed. It does not happen anywhere in the world. We are sorry." The three judges Bench headed by Chief Justice of India HL Dattu also observed, "The solicitor general may not object but we want the system to work." It also added, "Let him come. Let the charge sheet be filed. You know that the charge sheet cannot be filed in the absence of accused. We aren't going to allow the application." Reportedly, Senior Advocate Sorabjee also submitted that Lattore has a heart surgery scheduled on January 8. The Senior Advocate pleaded that an extension of two months be given, considering the medical grounds. However, the Supreme Court refused to budge and ultimately the counsels for the Italian marines withdrew their plea. You may read more about the case here.